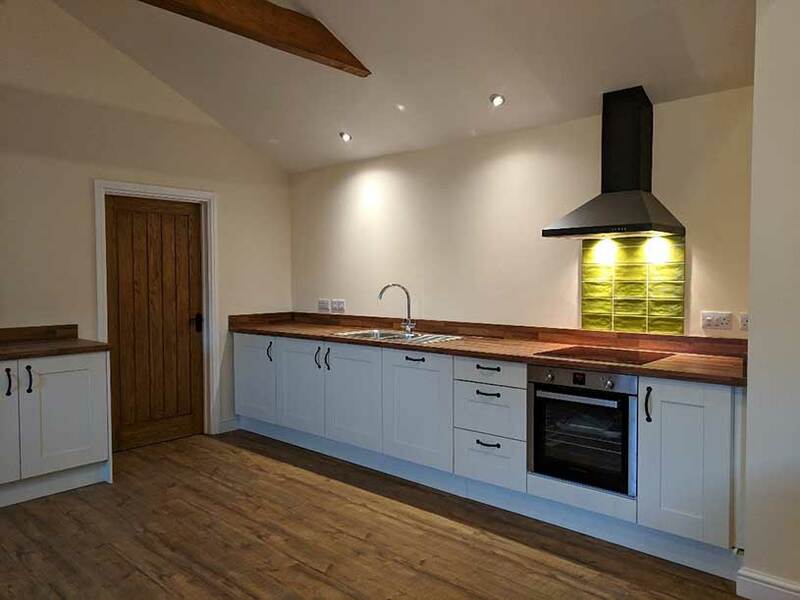 Already With Two beautifully renovated holiday cottages the family wanted to offer another pet friendly option for their guests by renovating The Stables. 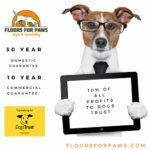 So who better to turn to than Floors For Paws – The World’s best flooring for dogs and dog owners! As farming has changed, Rigsby Farming Company, has ended up with a number of redundant buildings. We opened our first holiday cottage in 2008 and adding a second holiday cottage in 2014. 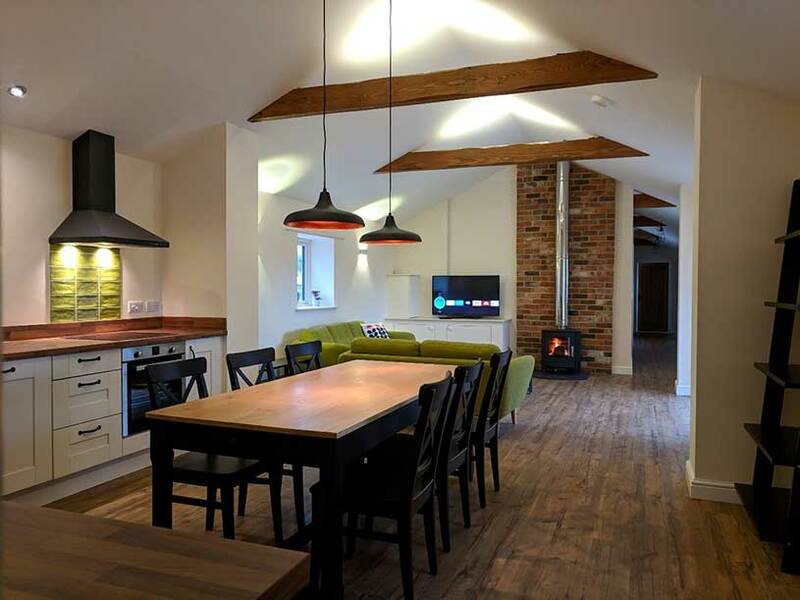 The first holiday has always been the more popular one and we think this is because it is pet friendly and Rigsby in the Lincolnshire Wolds is surrounded by lots of great walks from the cottage door steps. 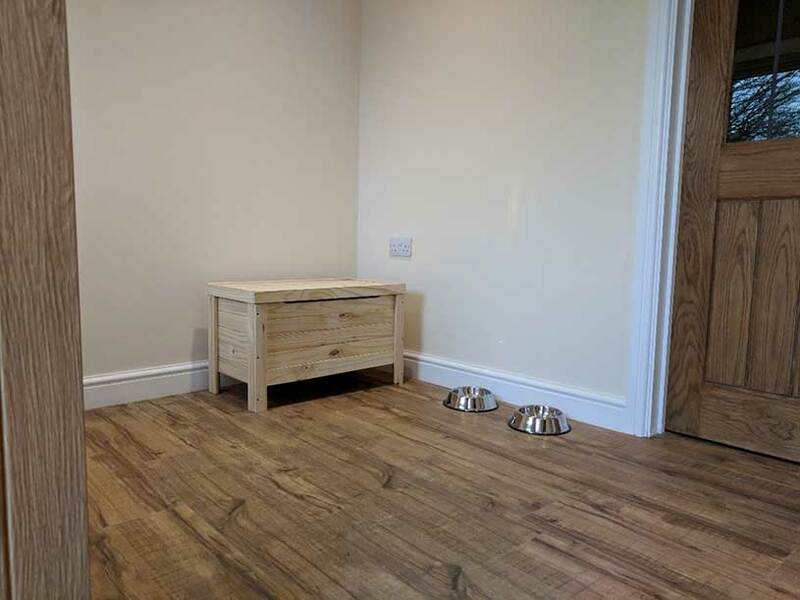 So when we decided to convert an unused barn to make our third holiday cottage, we knew we wanted it to be very pet friendly. 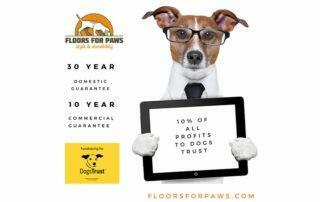 Great looks, longevity, paw friendly and easy clean helped us quickly settle on Floors For Paws. 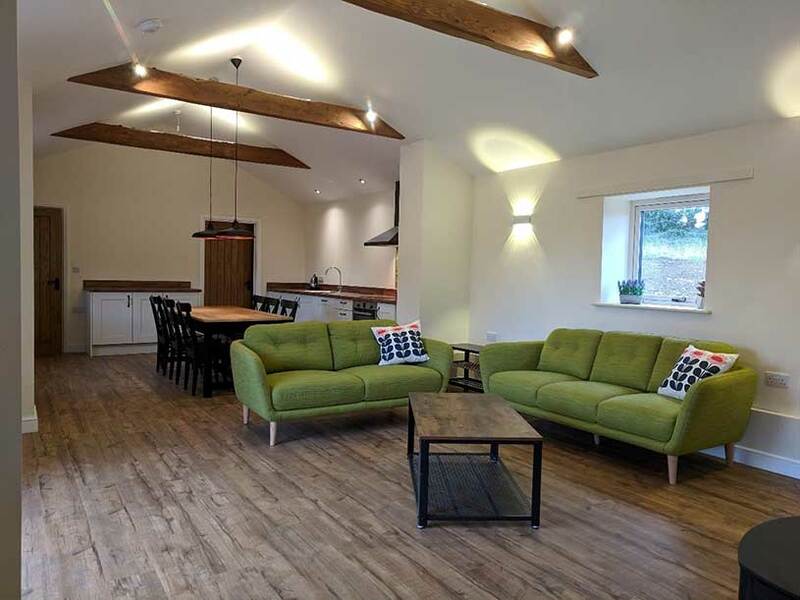 We selected Greenwood and it really hits the mark to give the holiday cottage a barn conversion look that also matches the contemporary interior finish we wanted to attract guests and of course their pets. Paul Read – Owner @ Rigsby Holiday cottages. The Greenwood design worked beautifully with the original natural wood in the building. 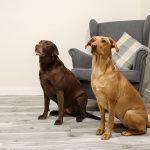 Floors For Paws is 100% waterproof and due to its double wear layer protection it really is the best flooring for dogs and dog owners. 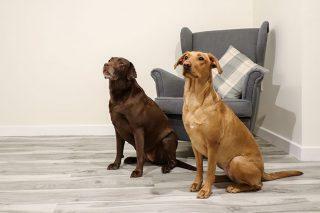 Floors For Paws worked closely with The Rigsby Farming company to provide the perfect fit for their vision, all the way through the process from discussing colour, to organising installation and aftercare. 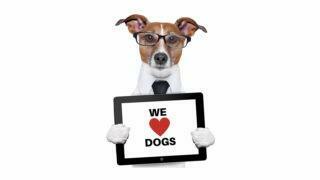 Call us today on 01937 830948 to help with your project.